Bluewater Series Fly Rods. Heavyweight rods for big game fish and sharks. 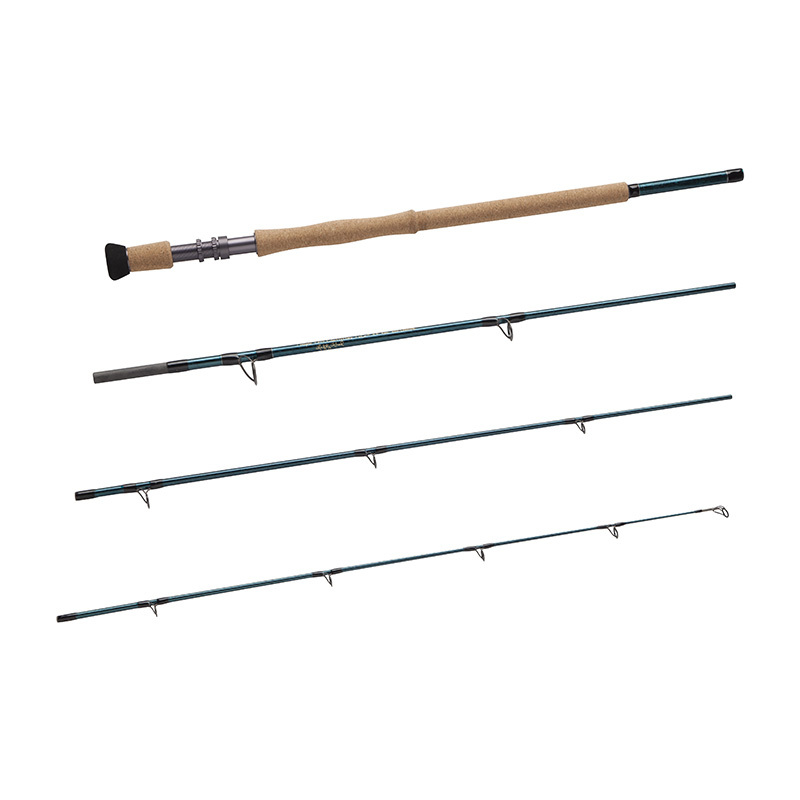 These rods are constructed from top-quality components including up-locking reels seats, floor grade cork, a full wells grip with a fore grip and a unique blue granite finish. The rods are coated twice for added durability and increased power and are 4 piece to assist travel. These are the perfect tool for big game fish and a great start into the exciting world of using fly rods for sharks.